Three Workstreams to outline Product Activity, with a RAG status. (See more RAG Status reports here). A project dashboardto communicate current status. (See more Status Report templates here). 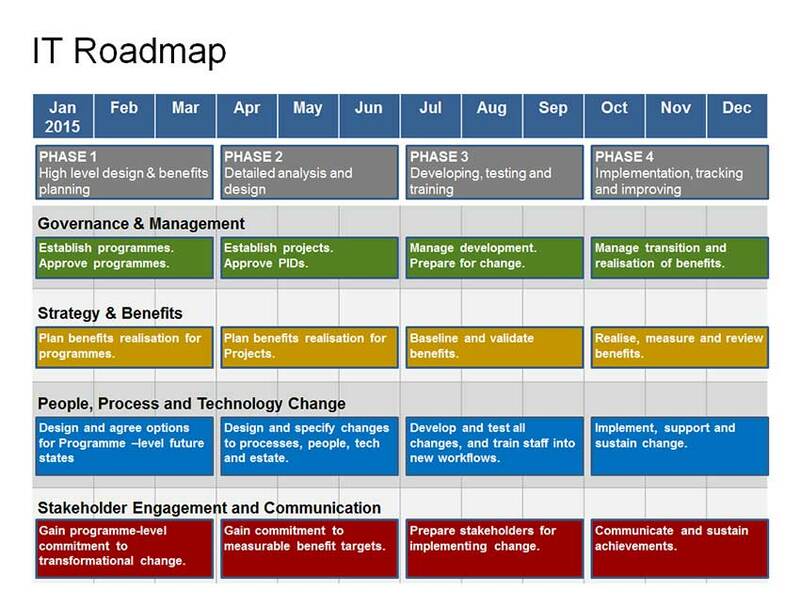 The Project Dashboard section of this Roadmap template tells your stakeholders what the status is, and enables your stakeholders to digest the project status “at a glance” – i.e. you are not asking them to wade through lengthy report documents. Ideally suited to Product Management communications. 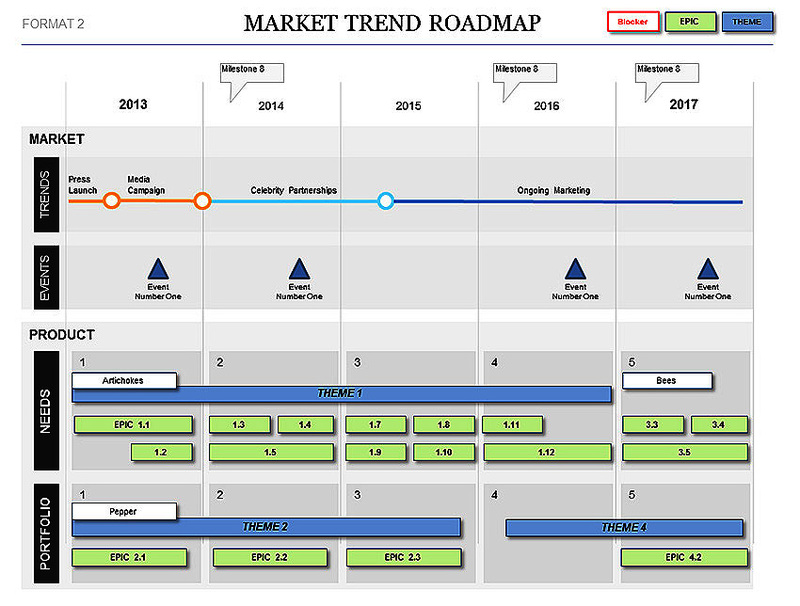 Update meetings: The Product Roadmap with Dashboard can be read within 5 minutes. A perfect tool for Product Owners to communicate with stakeholders. Communicating Product plans and status at a glance. Excellent for executive and board-level communications. Communicates the plans and direction to your teams. A useful, live document to maintain your shared understanding. If you are interested in other presentation formats, see a broad range of our Product Management templates here. Rating for Product Roadmap with Dashboard Template (Visio) Template: 4.5 out of 5 , based on 4 customer reviews.